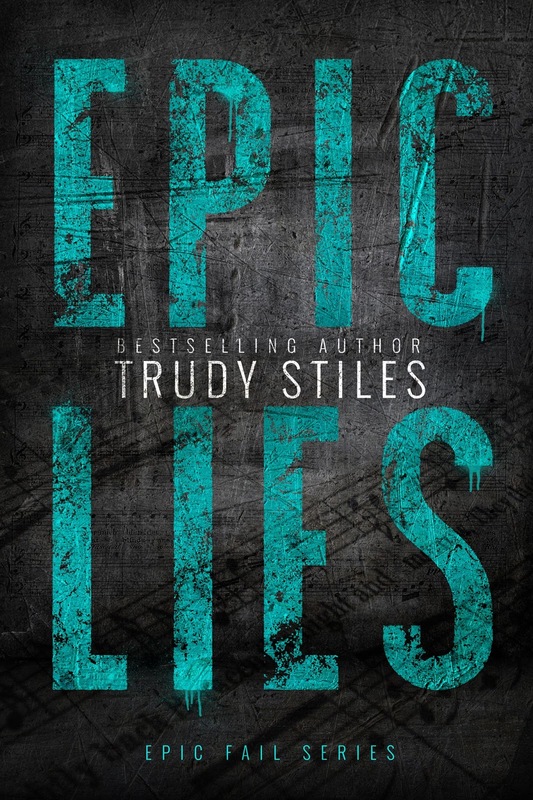 When I think of Trudy Stiles books, I think, family. Her stories are as heartwarming as they are heartbreaking. 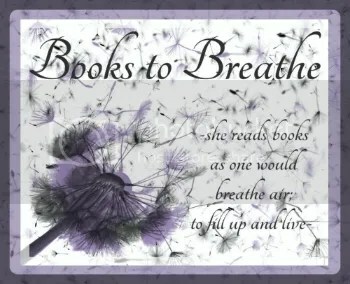 Every book (and I’ve read them all) filled with a tangible realness. She takes romance deconstructing it, going from past to present, back and forth, back and forth gutting you open. Continuously building her characters and her story until you’re left feeling all warm and gushy. 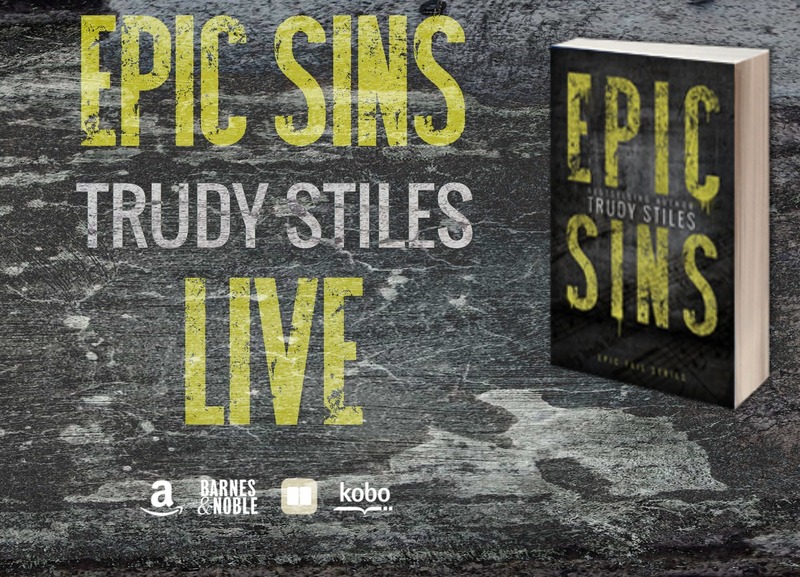 Epic Sins, a spin-off of the Forever Family series, continues with family being the thematic element. Garrett Armstrong, lead guitarist for Epic Fail, finds himself in a predicament that no rockstar wants to find themselves in. Sam Weston has definitely had severe tragedy in her life. 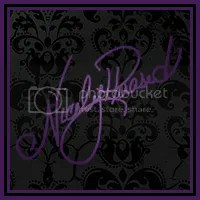 She’s thrown herself into her job only to find herself once again in the midst of tragedy. Garrett and Sam come together in the most unconventional way but it works. 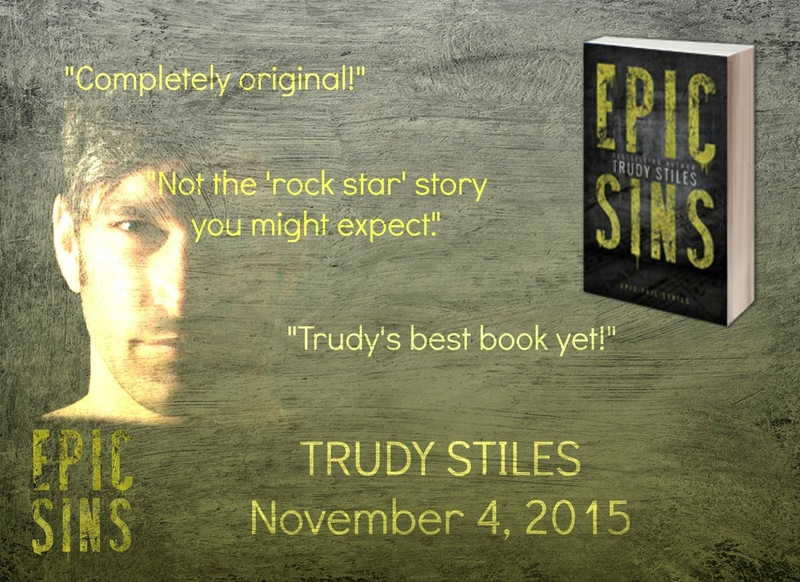 I thought Trudy Stiles handled the subject matter in way that only someone with experience would. 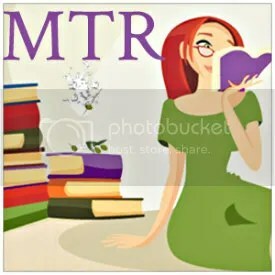 She allows the reader to learn and ultimately gain respect for all those involved. Hard to describe without spoilers. Lets just say Ms. Stiles did this story justice bringing to light a subject matter that I know many don’t know or have any experience with. While I may not have liked Garrett in the beginning, I understood him. Sam too, she overcomes, perseveres and for the most part “has it together” she’s a likable person and you find yourself respecting her role in the book. I even found myself enjoying Sam’s Aunt Peggy. She stepped up and provided a pivotal role in both Garrett and Sam’s life. I almost wish she had a bigger more prominent role in the book. I wanted to see her shine just a tad more. While I found myself heavily invested in the story, I was disappointed in the end. There will be many who disagree, I’m okay with that, but for me the romance element could have disappeared and I would have been okay with the story as it was. 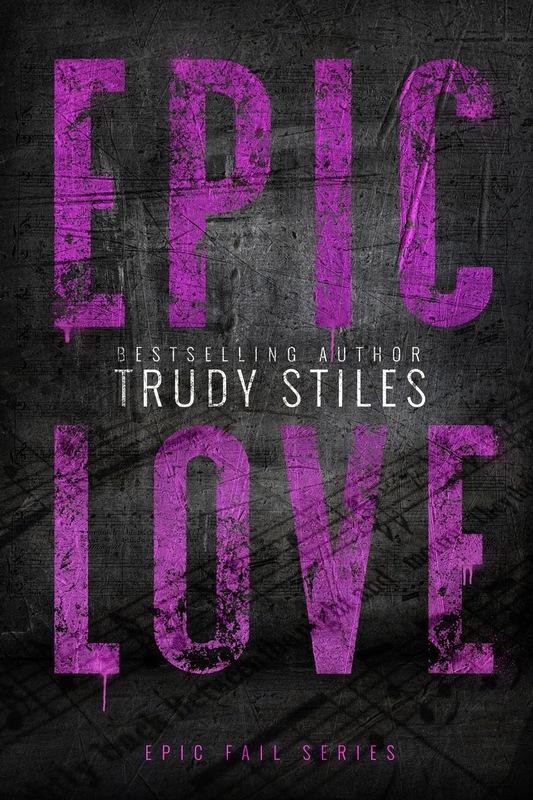 I felt like the last quarter of the story dropped dramatically when it turned more towards the romance and away from the unconventional family ties. The growth in both Garrett and Sam was lost in the messiness of the climax. I suddenly found Sam selfish and I didn’t like how she handled herself. Garrett in this situation, I thought had grown by leaps and bounds. 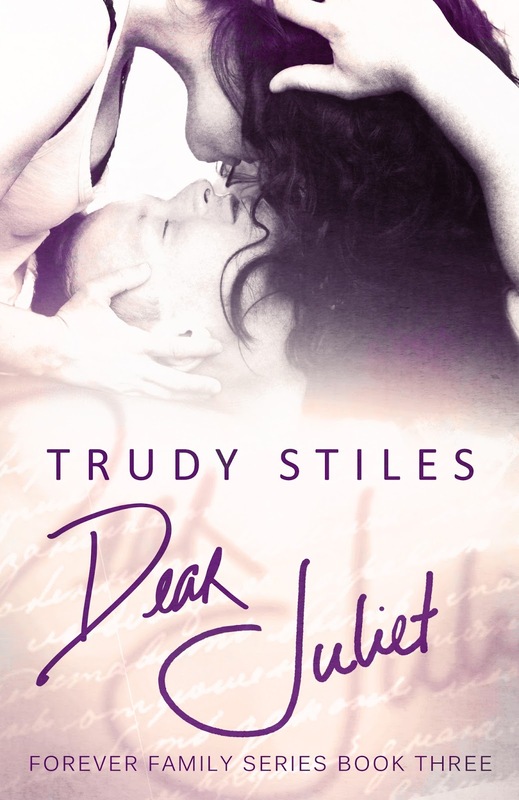 Trudy Stiles fans will continue to be just that, her books are always touching and full of emotion. 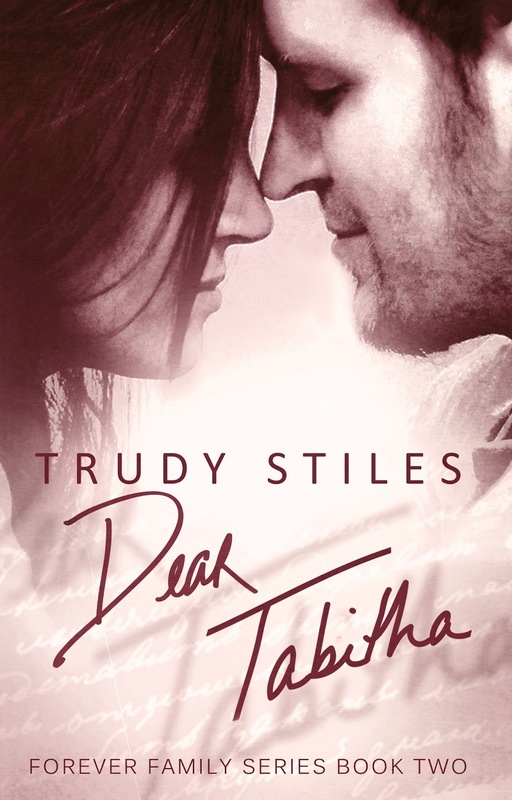 My heart always hurts and then fills till bursting when reading a Trudy Stiles book. So get your tissues ready!